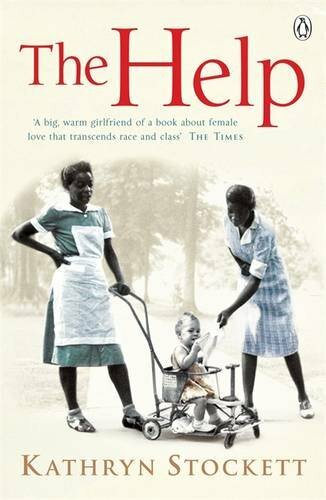 This book focuses on the treatment of black women in the 1960s, zooming in on maids of white, rich families especially. The issues raised in this novel are very important and I strongly believe everyone should read this at least once! It's narrated by many of the different characters, which is a powerful attribute to the novel since we get to hear everyone's point of views. Also, the writing changes for each character because it's written how they speak, so the educated narrators have been written differently to those that are from other areas of Mississippi. This is a unique, linguistic feature that really helps bring the characters to life. My favourite character was Aibileen because she's such so strong and willful, despite the hardships she's suffered. She's such an inspiration. When I began the book, I found it to be a little slow. I stopped and started it a lot but when I had the chance to just sit down and read it, I found it very enjoyable. I read it quickly after the struggle at the beginning and would suggest that when starting this you need to be able to concentrate and have the time. I would recommend this to perhaps an older audience, not due to the content, but so that you can fully appreciate the message. This was such an important historical event to write about and I feel that it needs to be recognised more. There's also a movie based on this novel. It's a fantastic film that I saw it before I read the book. I think the film was amazing and their cast was really well chosen. I definitely recommend seeing this if you haven't already!